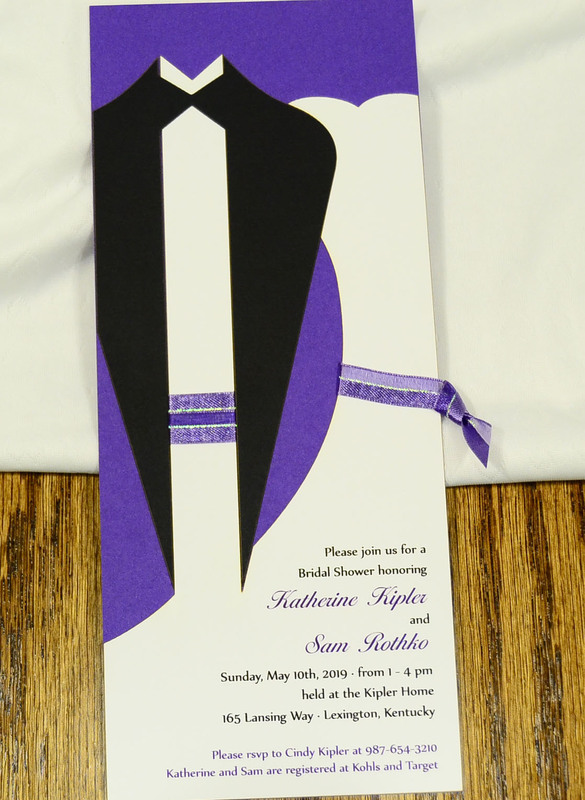 Send keepsake-quality invitations for the events leading up to your wedding. 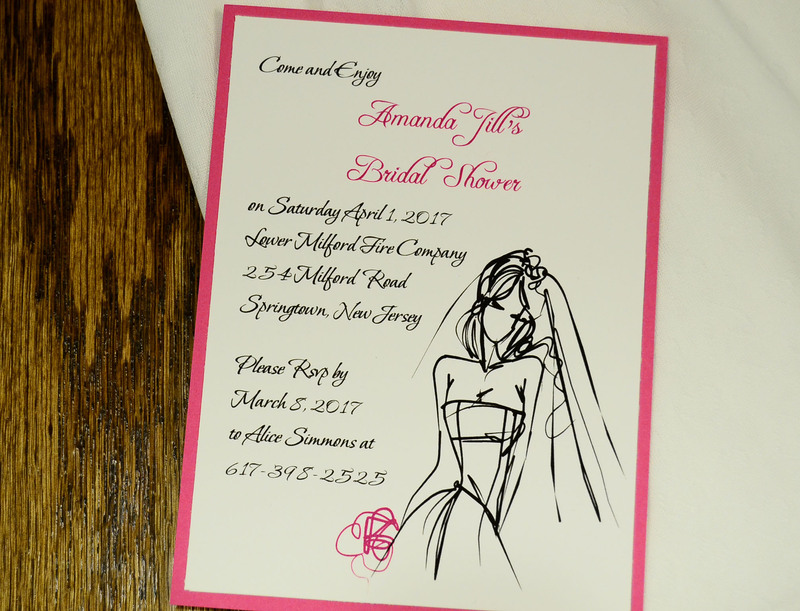 Send delicate, handcrafted invitations for your bridal shower. 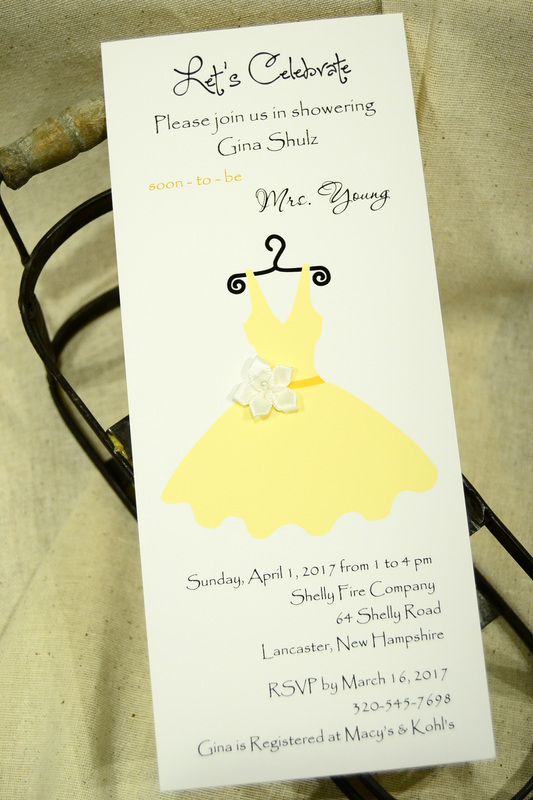 Layer your invitation with paper cut-outs – dresses, rings, birds, flowers and more. 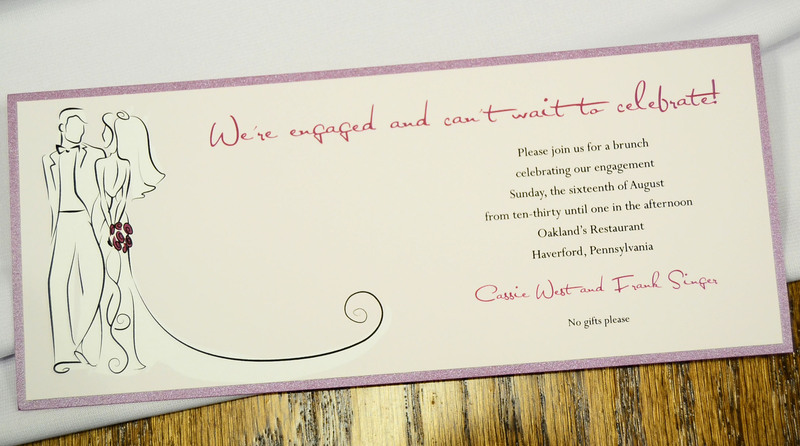 Share the news of your engagement with handcrafted announcements. Choose your favorite ink, paper, art and design.